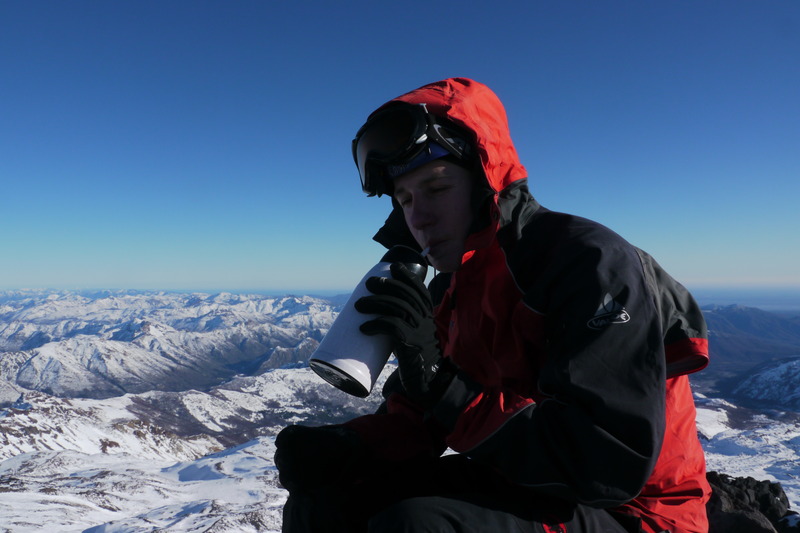 Stephan grew up in the mountains of the Wallis and has always dreamed of being on their summits. He has a passion for the mountain in all its forms (mixed routes, climbing, ice climbing) and has multiple 4000 to its active and some of the by demanding routes: Zmuttgrad Matterhorn, Dom-Täschhorn Traverse, Kuffner Mont Maudit, Schreckhorn south pillar and the Swiss Route on the Courtes (3856m). The other passion is the camera, something that never lacks on his trips to the mountains. He was also involved in film projects, two of which were awarded at the Festival of the Mets Wax, the Dahu Shaper Movie Night or to contest the Petzl Power of Light, that was seen on the Internet more than 20,000 times. As a child, Louis has spent his summers in the Val Ferret in the Swiss Alps, where he acquired a taste for outdoor life and where he soon challenged the verticality of the surrounding landscape. 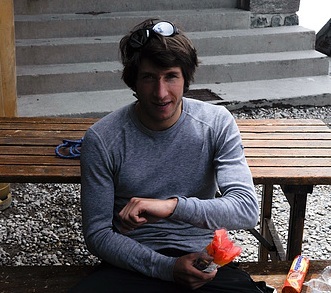 He lived in Davos for the last 5 years, where he could explore new playgrounds, Rätikon, Bergell, Bernina, Silvretta, by ski, climbing or with crampons. Marius grew up in Germany and he spends several years in Davos. He currently lives in Valdivia (Chile). After years of practicing triathlon, he turned to mountain sports through which he can express his love for exercise and the pleasure of being in nature. 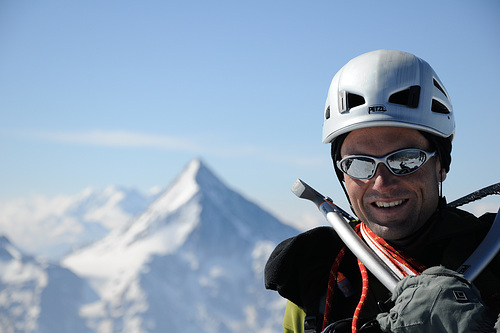 In Chile, he enjoys cross-country skiing on the high volcanoes and the climbing of big granite walls. What a super heroes team !! I wish you good luck on the high summits and don’t forget aspirin guys ! Hello foamers, nice to see you in the mountains!!!!!! I’m in Chile since 13th August, hope we can meet somewhere!!!! Keep up this great thing, hope we can exchange experiences soon! You have excellent photos of Andes where I have been in 1986. Last year I summited Everest and right now finishing writing a book “My journey from Bosnia to Everest”. Unfortunately, all my photos by 1992. were destroyed in the war in Bosnia. Is it possible to use your pictures from Andes in my book? Under every picture I would say: Photo by Louis Bugnion or if you like me to use your nickname. The book will be in Bosnian language, but if you wish I would be happy to send you a copy. In particular, I need one photo of Tocllaraju and one of Ranrapalca with appropriate resolution. As I said – the book is almost completed, and I would appreciate your answer in a timely manner. koenntest du mich eventuell kontaktieren?-koenntest du uns noch mal sagen wo ihr die Profile in Huaraz habt herstellen lassen? Wir sind gerade auf dem Weg nach Lima-uebermorgen sind wir in Huaraz. Vielen Dank inzwischen fuer deine Hilfe!